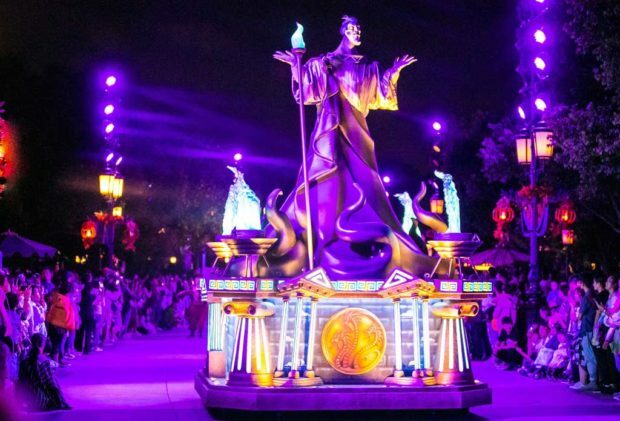 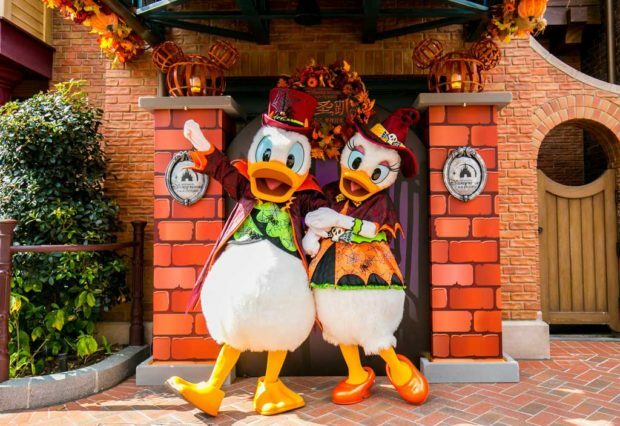 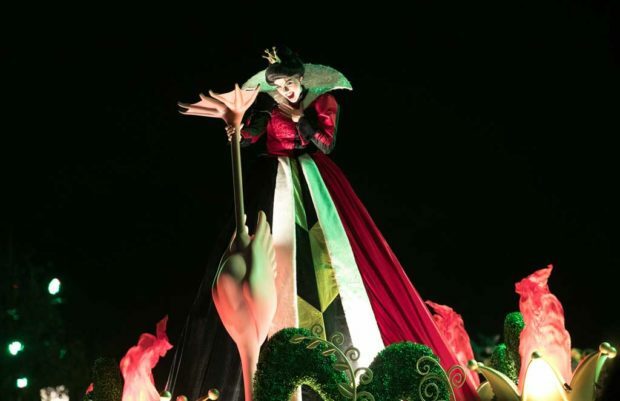 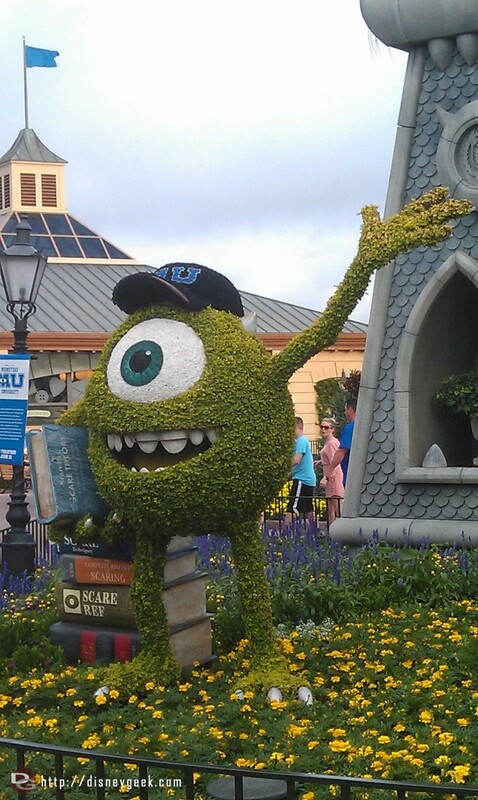 Shanghai, October 8, 2018 – This fall, spooky fun and entertainment can be found all over Shanghai Disney Resort as the Halloween season returns in full force. 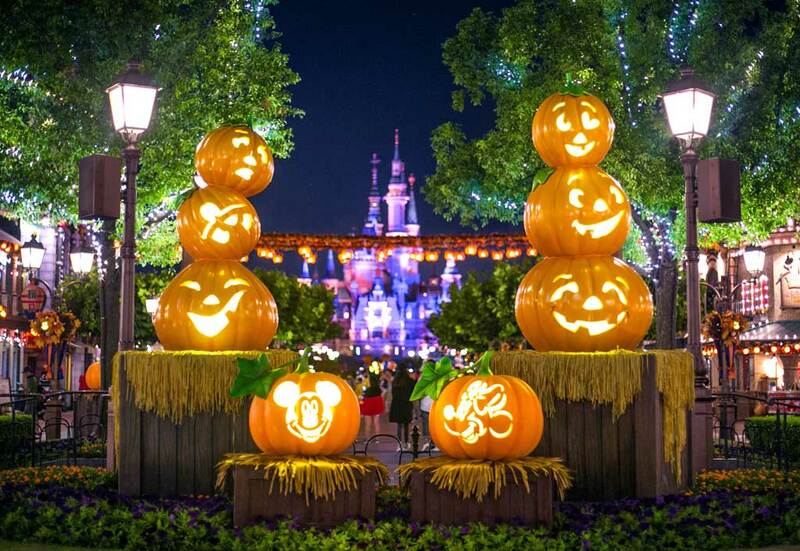 From October 1 through November 4, guests can find mysterious events, special parties, Halloween-themed treats, decorations, and more, with many not-so-scary surprises designed to help guests experience the magic of the season across the entire resort. 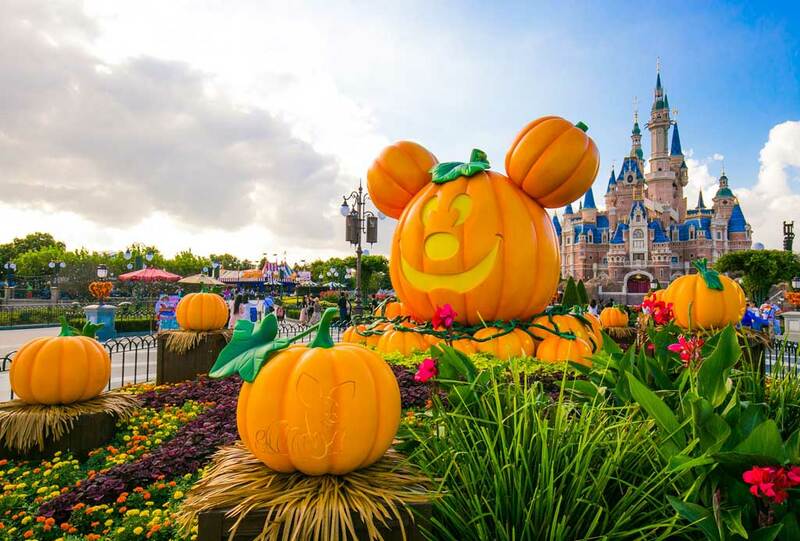 Offering an escape from the ordinary and a taste of authentic Halloween fun, Shanghai Disney Resort offers a perfect place to spend time with families and friends this autumn. 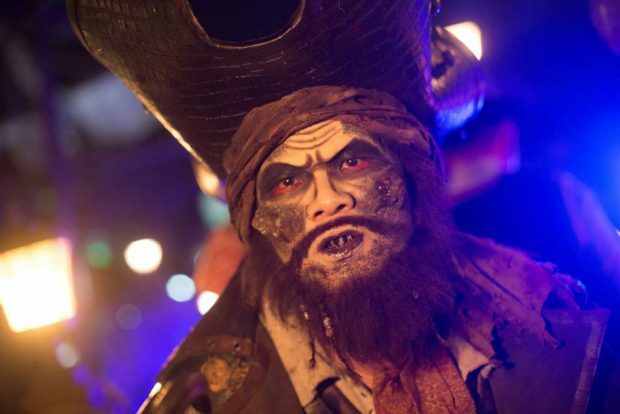 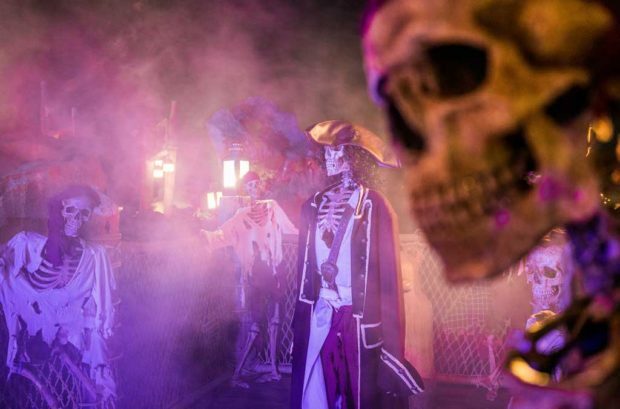 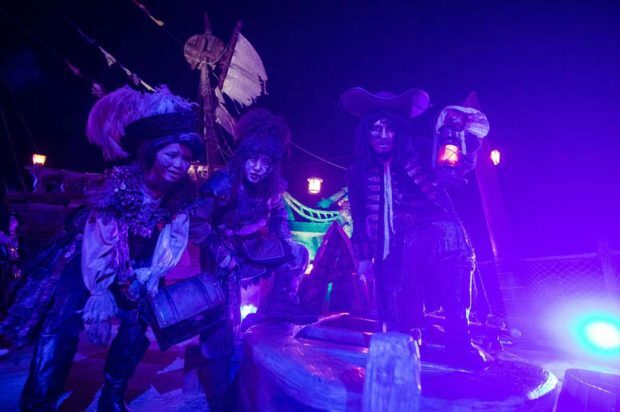 When sauntering around Shipwreck Shore in Treasure Cove, guests will be enveloped in spooky fog and encounter more ghost pirates than ever before. 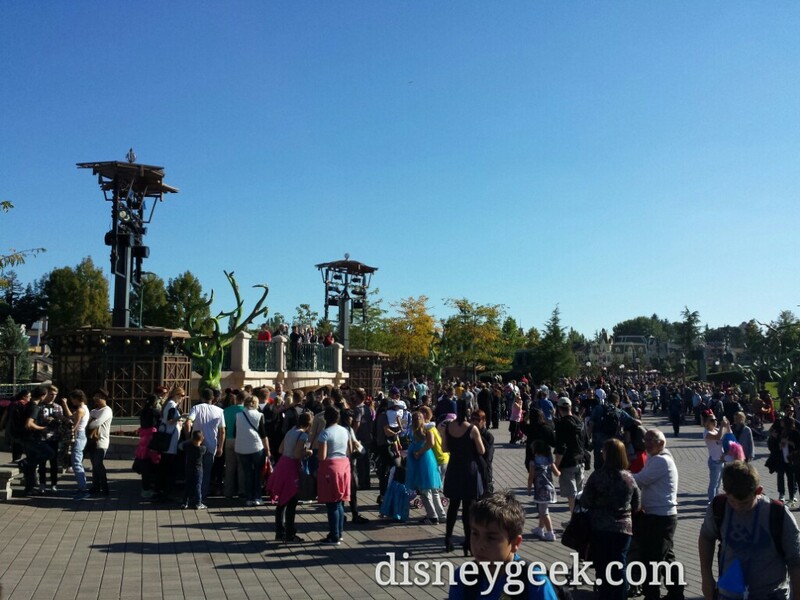 At the Pepsi E-Stage in Tomorrowland, guests can also enjoy a brand-new show – the “This Is Halloween!” Dance Party. 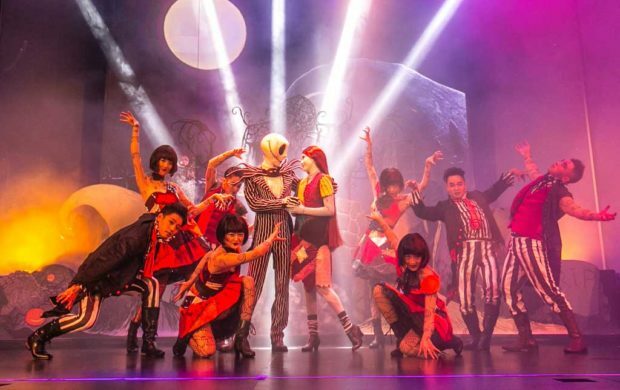 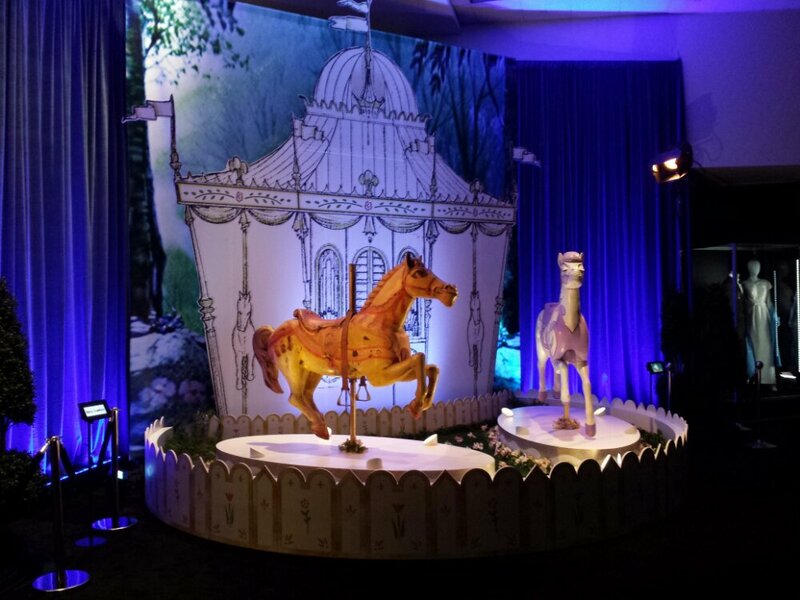 The new interactive dance party features a DJ, music, and special appearances from Jack Skellington and Sally – the pumpkin king of Halloween Town and the humanoid ragdoll from “Tim Burton’s The Nightmare Before Christmas” – who play interactive games with guests. 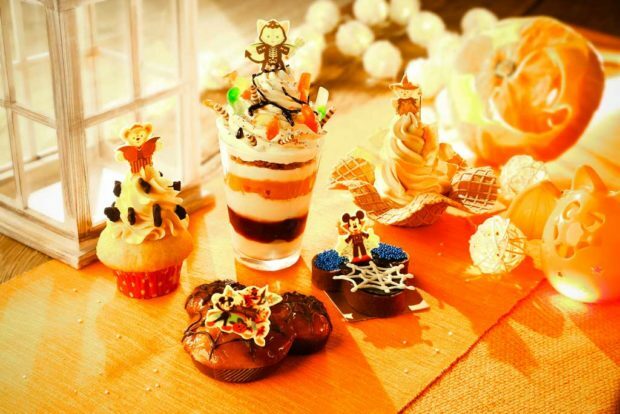 Throughout the season, Shanghai Disney Resort will offer an extensive menu reflecting a rich diversity of authentic and savory seasonal dishes and refreshments, including Halloween Mickey blueberry muffins, Halloween Duffy pumpkin cupcakes in Remy’s Patisserie and premium glittering StellaLou Halloween glowing sips in quick service restaurants and kiosks. 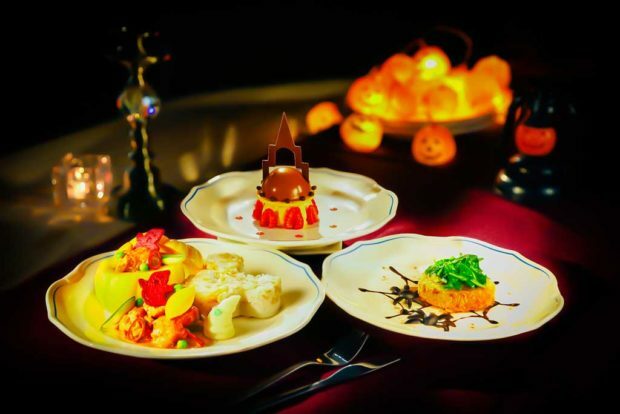 The Royal Banquet Hall is also serving up impressive fall flavors, such as Halloween crab cakes with mango salsa, and beef cheek rendang in mini pumpkins, bringing a touch of tasty magic to the spooky season. 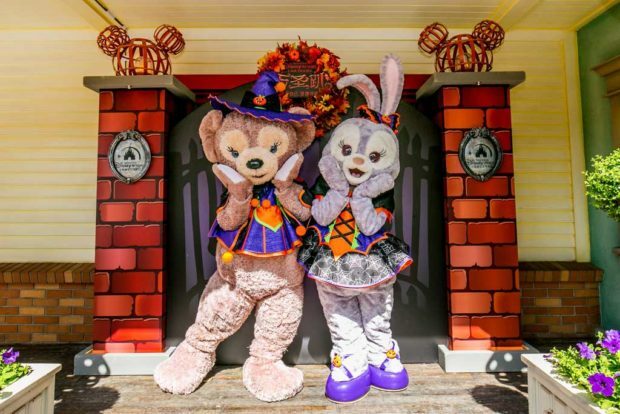 Adorable popcorn buckets featuring the lovable StellaLou will also prove to be a popular photo-worthy item throughout the resort this fall. 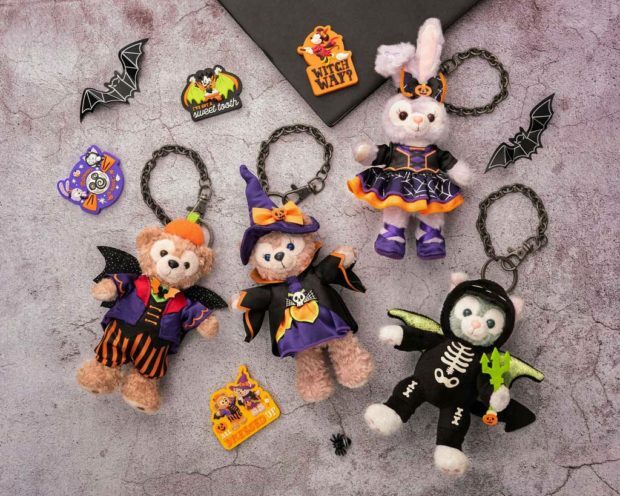 Guests of all ages can enjoy a wide range of Halloween-themed merchandise offerings – from pumpkins to spooky bats, spider webs and other classic Halloween decorations. 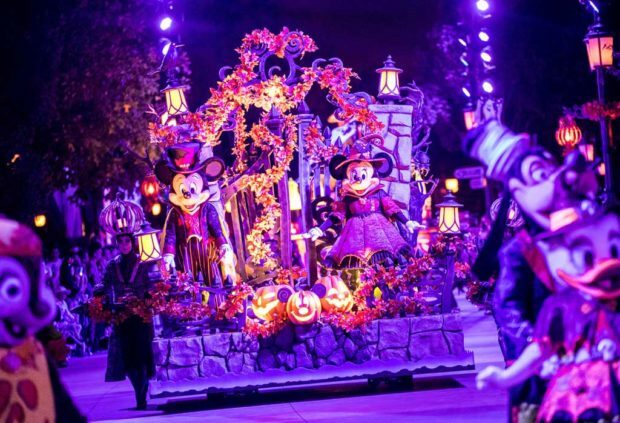 This Halloween season, plush toys, mugs and pins featuring Jack and Sally also have made their debut in the park alongside a popular Halloween Mickey and Minnie collection that features a stylish Minnie Mouse in a witch’s hat embellished with an orange bow and purple ribbons. 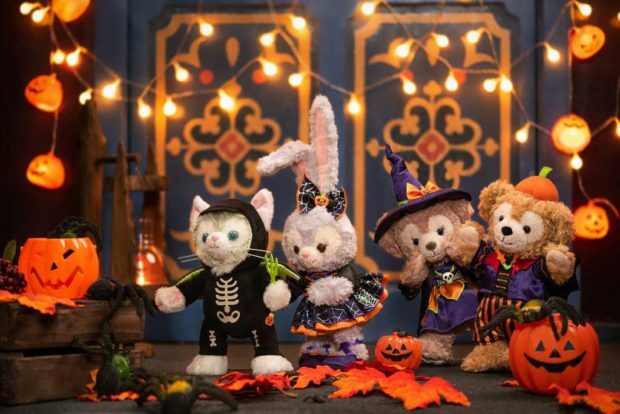 Guests can also discover this year’s all-new Halloween Duffy and Friends collection, featuring StellaLou Halloween headbands, Duffy and Friends plush and key chains, and limited-edition pins developed exclusively for Shanghai Disney Resort. 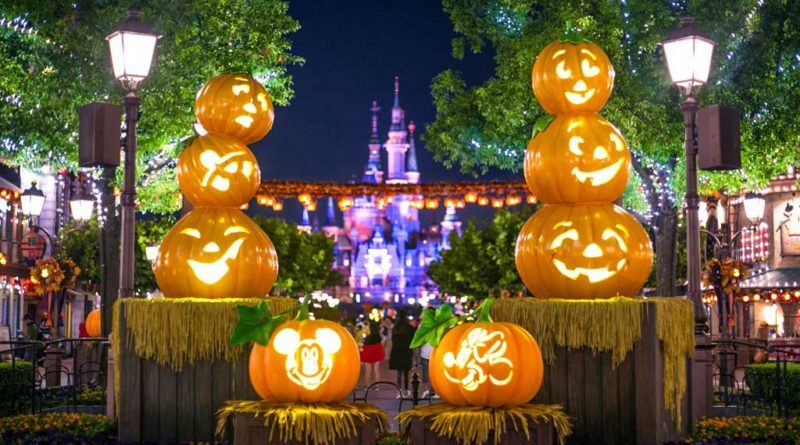 This year, Disney’s Halloween magic has made its way through the park to Disneytown and the two resort hotels – Shanghai Disneyland Hotel and Toy Story Hotel. 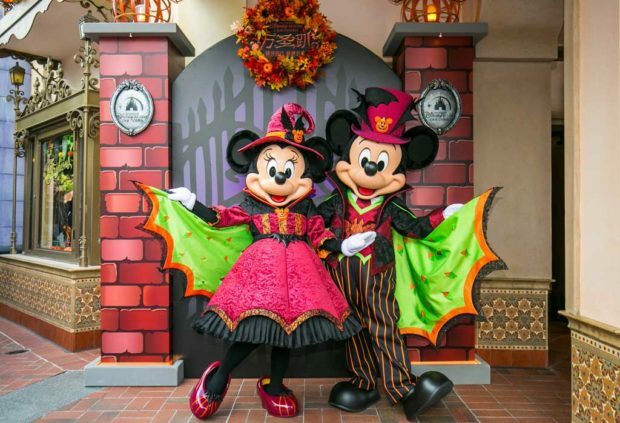 Every weekend from October 1 through November 4, as well as on October 30 and 31, guests can join a series of wicked weekend dance parties with surprise appearances from Mickey and Minnie. 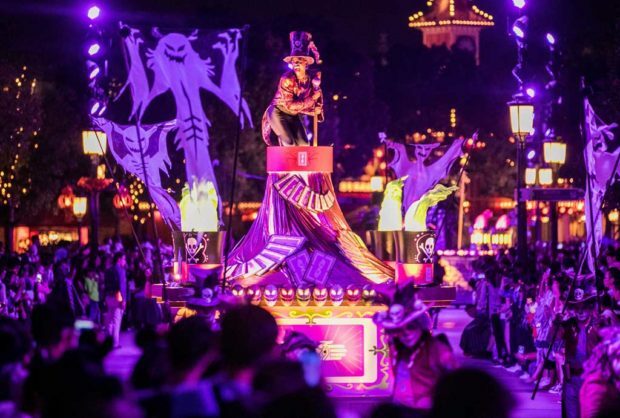 Surrounding the parties will be delightful Halloween DIY workshops and tasty treats, as well as a whole host of fun Halloween surprise around every corner.